Billy was with with Aberdeenshire Summer League side Forrit Brae before he signed for United. In competition with established defenders, he had few chances to break into the first team and he was released in May 1970. Wing-half Alex Stuart was out after only two games for his new club. Stewart Markland replaced him in the side. Bremner took over at right-back to allow Rolland to move forward. 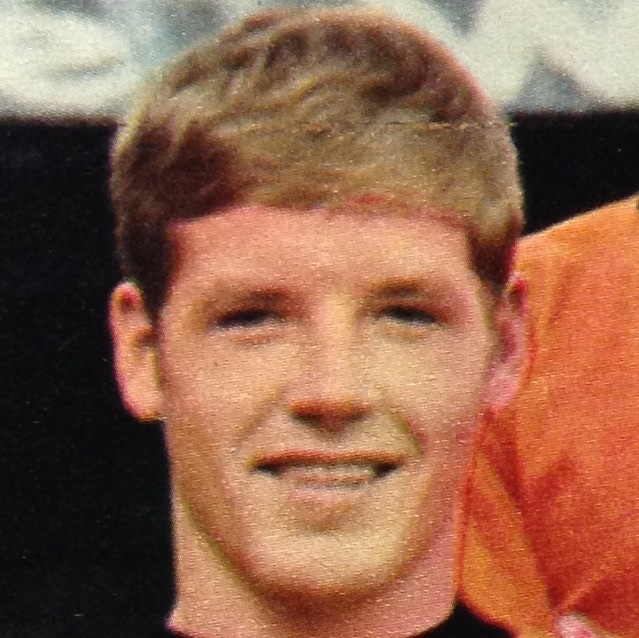 Eighteen year old Ian Letford who had just signed from Cambuslang Rangers, took over at inside right. Mitchell was dropped to the bench. 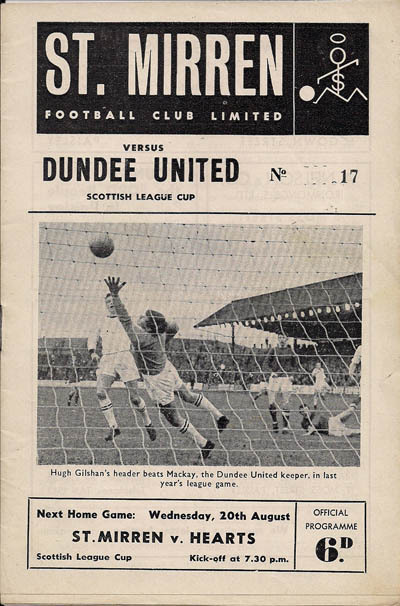 United went into this Scottish Cup tie after their poorest run of the season with only a derby win in their previous seven outings after an excellent start to the season. The big-kicking hard tackling policy of the visitors was ideally suited to the occasion but carelessness in the box cost them dear.